The year is coming to an end, and I think it is time to talk about some favorites of 2011! Last year I already did this here *click*, and this year I'm already doing it before New Year's. My favorites for the month of December are gonna follow in the new year. I'm now gonna show you my 10 favorite products of 2011, at least the ones I can remember ;) I'll try and only mention products that also got released in 2011, but I'm not sure whether that's gonna work ;) Let's get started! By the way: these are in no particular order! Astor HD Mattitude Foundation - This is the best foundation ever for me! I discovered this in the beginning of 2011 and haven't used a different one ever since! Here *click* I reviewed it. 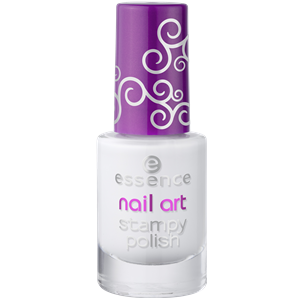 Essence Studio Nails Better Than Gel Nails Top Sealer - I'm so in love with this top coat! It dries fast, it smooths every bubble, it's awesome! Here's the review *click*. Catrice Floralista LE Duo Blush in As Lively As Ever - Here we have a blush that was part of an early spring LE, and I've been using it all the time. It was my go-to blush all spring, summer and fall long, and I still like it a lot! Swatches can be seen here *click*. Benefit Finding Mr. Bright Kit - These were my first Benefit products, and I really like them! Super great kit for starters, and great for a natural and glowy look :) Here *click* I reviewed it back in spring. Essence Sun Club LE Gel Eyeliner in BBC All Night Brown - Another LE product, a great eyeliner. The dark brown with the subtle shimmer is great for a lot of looks, the texture is soft and it still didn't dry up! I used just this a lot of times! Here *click* are more pictures and a review. Nivea Happy Time Shower Gel - I like this shower cream so much and bought it quite a few times this year! It's so moisturizing that you don't have to use body lotion and the scent is great :) Review: *click*. 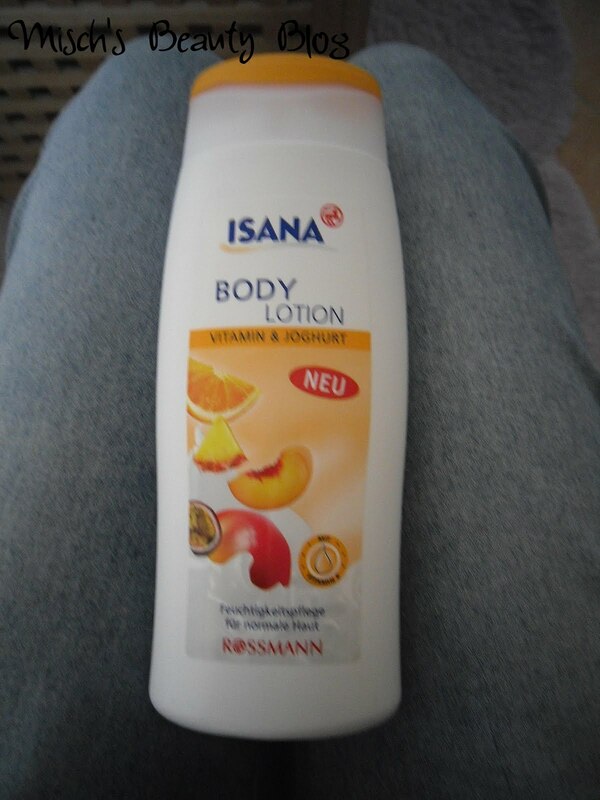 Isana Vitamin&Yogurt Body Lotion - Another body care product, a nice body lotion. It has a fun scent, is super easy to apply and doesn't leave a greasy film. *Click* for the review. Alterra Caring Lipstick in Coral - This lipstick is super nice, it has a great consistency and I used it a lot of times when I wanted some color but still not too much. Yes, there's also a review link: *click*. And I seriously don't have a picture of this! :O Here *click* is just a Google Image one. p2 Profi Time!High Definition Concealer - This really was my go-to concealer, I used it every day ever since I bought it in June or something, and I'm still not out of my first tube! It's great. Here *click* is the review on it. Well, these were the favorites for 2011 I could think of! What were yours? I'd love to know! 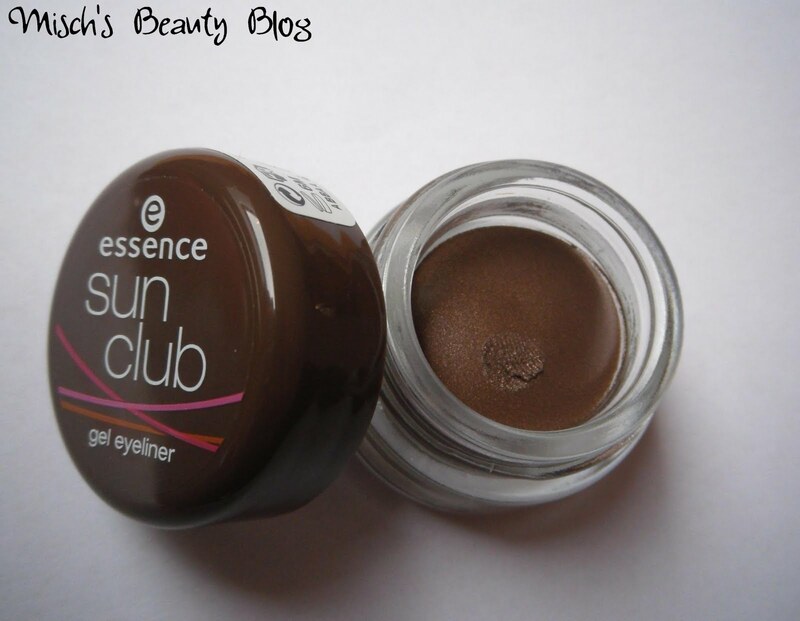 I have the Sunclub limited edition gel liner in black and love it. Colour payoff is better than on the standard range Essence gel liners. I'll keep my eye open on the brown one. Great picks, that blush is very pretty. I will be posting mine soon.